The early days delivered huge challenges with the business demanding constant attention, the growing family making its presence known and both partners taking turns preparing mail shots whilst feeding 3 kids and dog. 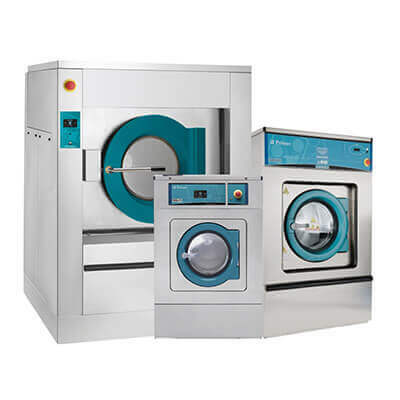 From the beginning, what set the company apart was Mark’s 15years experience as a Commercial laundry engineer & determination to use technology to promote & market the company. 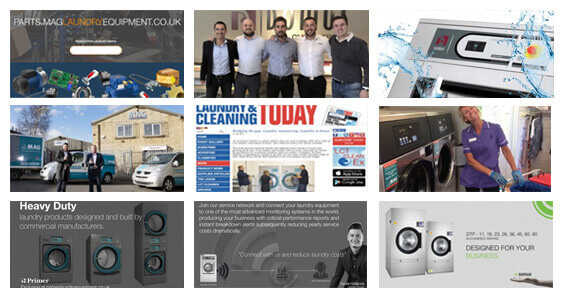 MAG invested a significant amount of its available resources into the creation of its first website. 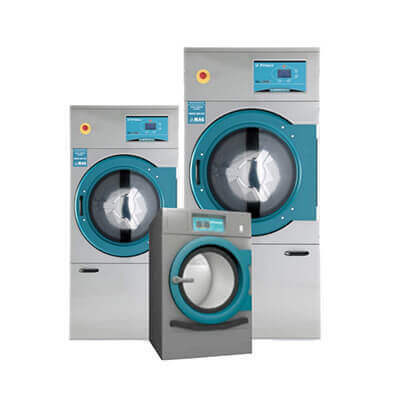 www.laundrymachines.co.uk (still the highest ranked website in the laundry industry today) Mark supplemented the available funds with his own rapidly expanding expertise in web design & related activities all of which were self-taught. 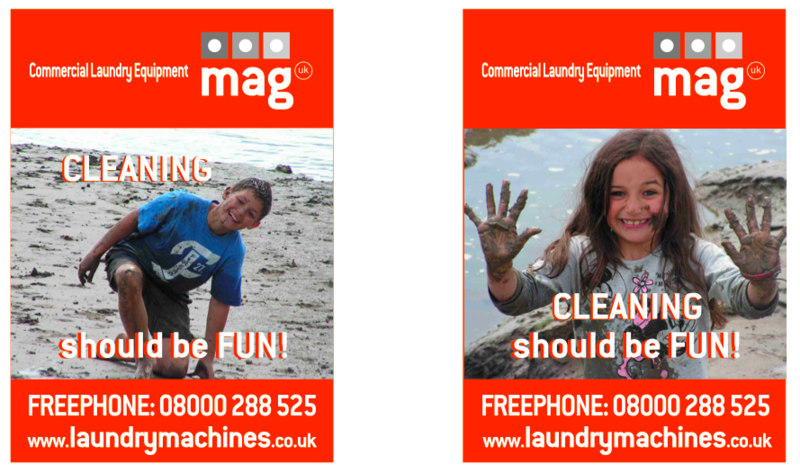 Our First homemade Advert to launch the laundrymachines.co.uk website. The budget was low. Photo models (the kids) Bradley & Molly Dennis. 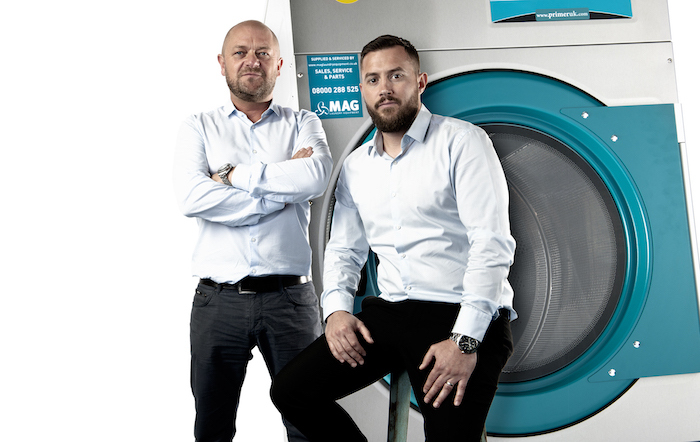 At the time they both loved the fact they featured in a washing machine magazine. Today not so much. 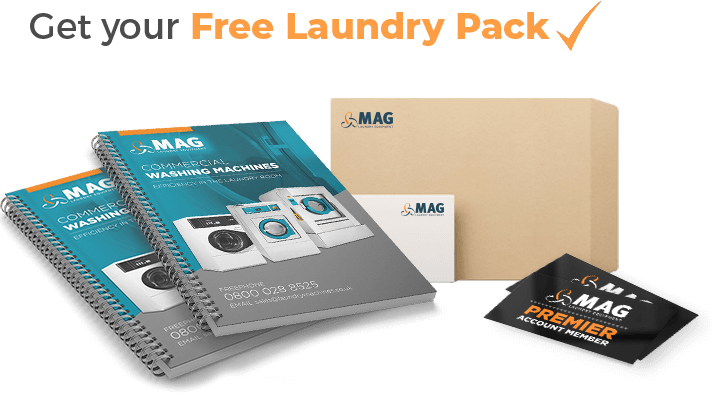 MAG’s website was a true leader in online marketing, immediately generating sales and providing the platform that would give the company rapid and sustainable revenue growth. 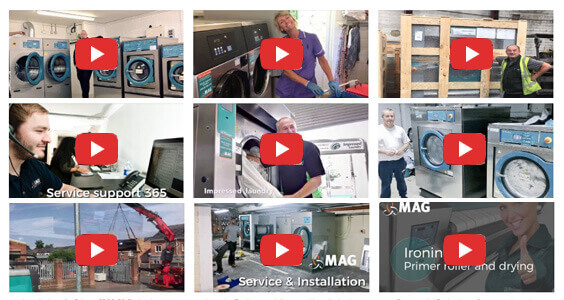 A huge compliment to MAG in these early days was that a number of existing ‘major’ players in the laundry equipment supply sector took their lead from MAG’s e-commerce activities and created competitive websites and online advertising campaigns. 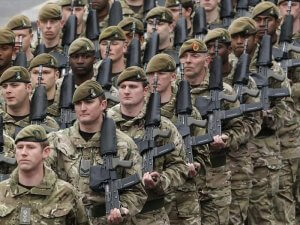 ‘MAG leads while others follow’. 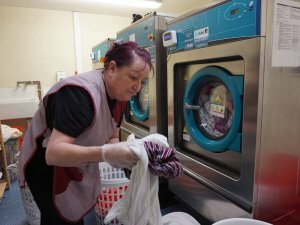 During the next 3 years, the company continued to grow, taking on additional staff, moving to purpose-built premises, and going limited liability in 2007. Although operating on limited resources MAG has always invested both time and money on the development of its most prized asset – its people. 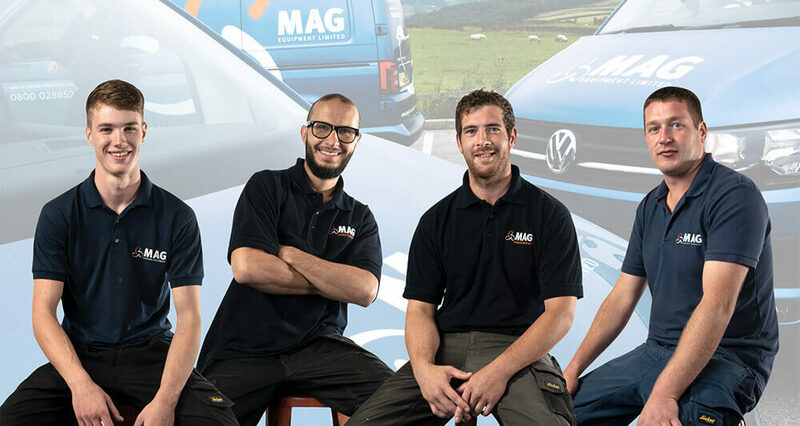 This investment in people has reaped huge benefits as each and every team member has the ethos of MAG installed from the outset, namely, our customers are our future so take great care of them. 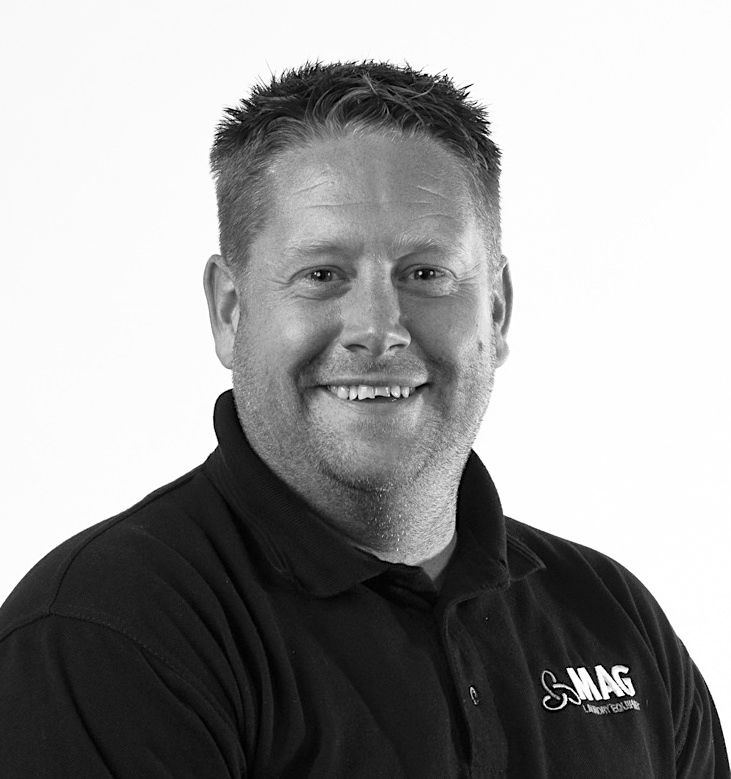 First recruit Gavin Sanderson started in the workshop, quickly moving out on the road as a service engineer. 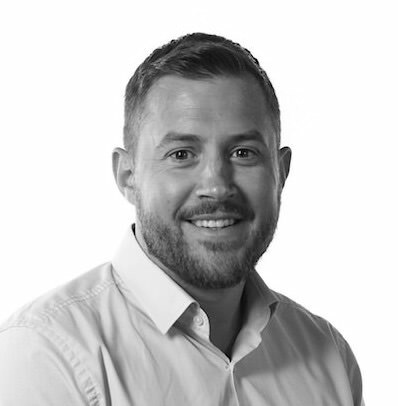 Today Gavin is one of our go-to people and playing an active role in the sales department. 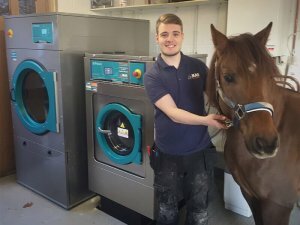 The emergence of Kieron Kendell starting as a service engineer quickly moving into sales, within 12 months sales manager and then his progression to sales director provides great testimony to the personal development plans laid down by MAG. The companies rapid expansion soon encouraged many other employees on board some of which are key members of the team today. 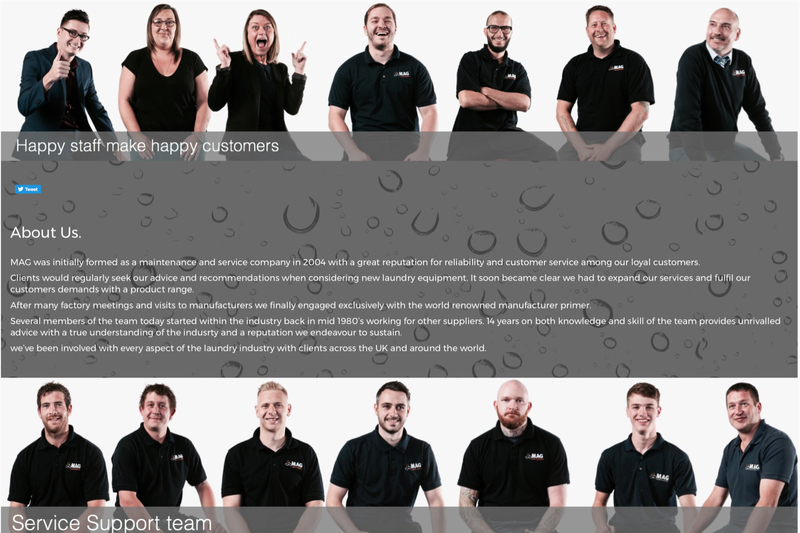 Vicki Kelly (Accounts manager) Daniel Hollands (Operations manager) Richard Rawnsley (Technical manager) but to name a few. 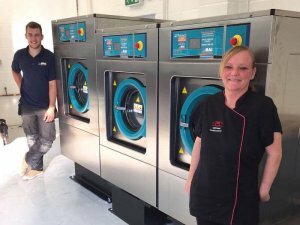 In late 2009, Mark and Kieron secured a dealership with the Laundry Equipment manufacturer PRIMER – Great Timing and what a result that made! 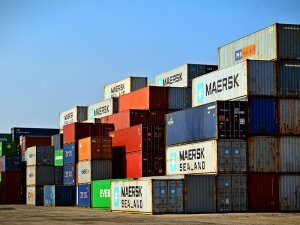 The company could now compete in the ‘new’ equipment marketplace. 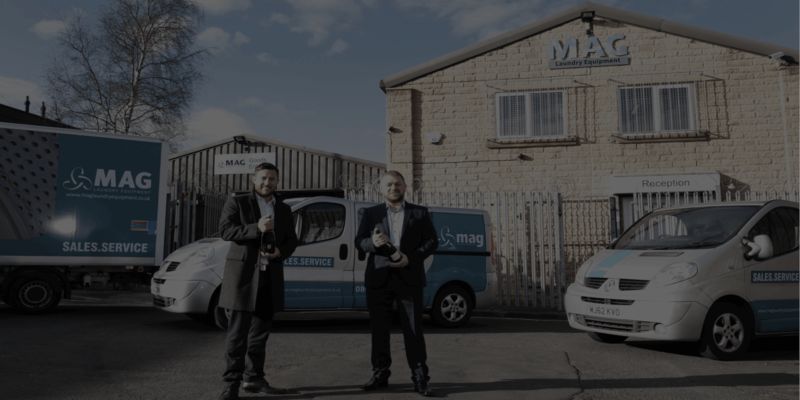 The working partnership between MAG and Primer has evolved and matured over the past 5 years and is now providing great security for MAG’s customer base whilst delivering commercial success to both companies. 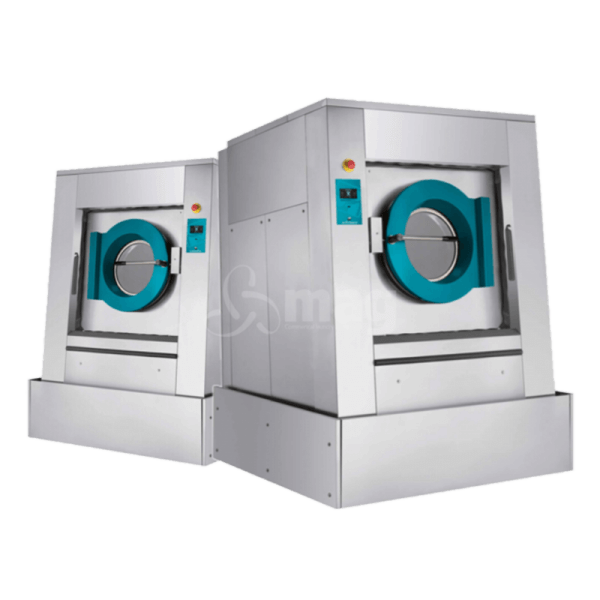 In more recent times the company had introduced an effective and sustainable operating model, encompassing quality sales of new and used equipment together with an ever-expanding engineering/maintenance operation. 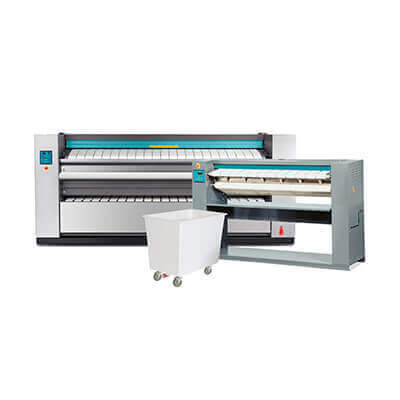 MAG has a great reputation in the reconditioned equipment market place and provides many purchase, lease and rental options to get its customers up and running. 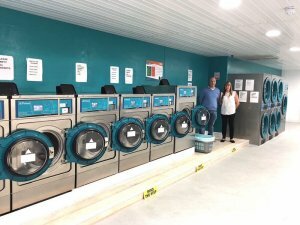 The comprehensive in-house funded rental package sets MAG apart from many of its competitors and it’s yet another example of MAGs innovation and customer focused thinking. 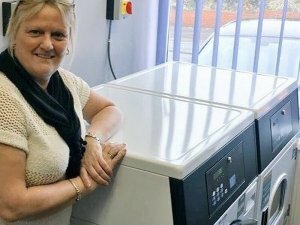 To support the expanding re-condition machine element of the business MAG has made a significant investment in its Halifax based workshop. So, what does MAG 2014 look like 10 years on? 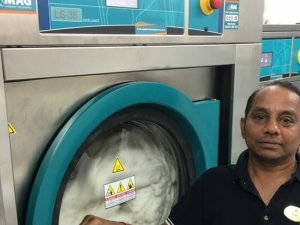 The company now supplies and maintains over 600 UK laundry sites. 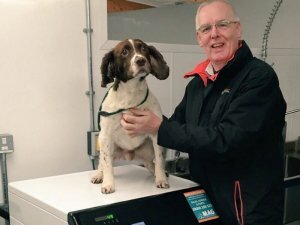 Great to see a national success story from here in Halifax! Times that i spend in MAG as an workshop manager i havent never been better place to work than MAG. These people who manage MAG is just amazing and very friendly. I miss alot of these long hours in workshop and these times i spend with Mark and Kieron were just amazing. I wish u all the best and … Mark – u deserve a lot!!! Take care guys!